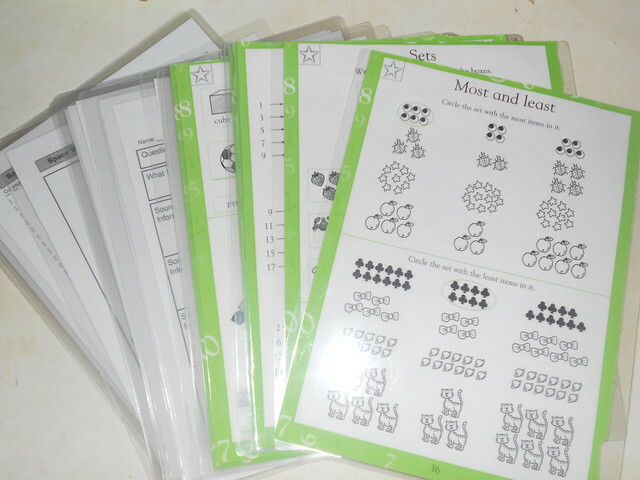 Looking for a craft both useful and green to do with your homeschool students? Try eco-friendly tie-dyed clothing. But wait, how can dye can be green? As a seasoned homeschool parent and green living guru, I've experimented with many projects using natural materials. It's very affordable and simple to make eco-friendly tie-dyed clothing. First, gather some used clothing, like old t-shirts, socks, blue jeans, and headbands. Any clothing you and the kids have that's a little old or stained but still fits is good for this project. The tie-dye designs will likely cover up the stains and make the clothing new again. You'll also need some natural dyes. Beet juice, blueberry juice, blackberry or raspberry juice, and carrot juice all make excellent dyes. Ever notice these are some of the hardest stains to get out? Many natural fruit juices are used in creating professional dyes. So are many vegetables. But you don't really need all the chemicals for efficacy. Be sure to also have some twine or other thick string handy. Have a bucket ready for each color of dye you have. Each natural dye has its own unique instructions. Some may require soaking the fabric in it for a while. Others may require cooking or otherwise preparing juices or ingredients prior to using them. The juices mentioned above can be used as they are. They will be most effective if they are heated before applying. Wonderhowto.com has a good video tutorial on making grape dye. Visit Moneycrashers.com for information on several options, including difficult colors like yellow, brown, and purple. Before dying the clothing, twist it up in various locations and then also tie strings around it to keep it twisted. If you want to make some specific designs, but are unsure how, ehow has some design ideas and instructions. Instead of the rubber bands, use twine or another thick string. Once you have twisted your clothing items, submerge them in the dyes. If you are using fruit juice or carrot juice, leave the clothing in the dye for about 24 hours after submersion. Then, take the clothing out of the dye and hang it upside down for another 24 hours to let the excess dye run off and dry. Slowly remove the twine and untwist the clothing. If there's still some dampness, lie the items flat to dry, so as not to cause the dye to run. If you are using the dyes from the outside links, use the instructions mentioned for each specific dye. If you use a dryer rather than a clothesline, hopefully it's an eco-friendly one. Either way, you're going to have some dryer lint. Rather than toss it out, save it up as material for kids crafts. Dryer lint can be used to create many fun projects with kids. By reusing the dryer lint, you are fostering eco-friendly habits. Instead of tossing it in a trash heap, have some fun with the kids. About.com has a wonderful recipe for making modeling clay from dryer lint. This type of clay can be used to make craft items that need to be hardened. Some ideas include beads, figurines, and ornaments. The limit is only as far as a child's imagination. And admit it, some of you adults reading this want to construct some clay items as well. This one works best if you live in a desert climate. Otherwise, the birds will have issues with it when it rains or snows, as it remains damp for a good amount of time. Also, be sure you are using lint from natural fiber clothing, like cotton. To prepare some nesting material for birds, the kids can start with an empty toilet paper tube. They can fill the tube with twigs and a few small pieces of dryer lint, and set it on a tree branch for the birds. If you're lucky, you and the children might be able to actually watch birds gather some of the material. When you look at a chunk of dryer lint, you may not exactly be thinking of paper. However, in less than a day, the family can have some beautiful note paper from what would have been wasted in the trash bin. To add to the natural look, kids can put a leaf or two into the poured pulp mixture. Controlling the colors of the clothing you wash and dry will give you desired colors to work with. Now for something both fun and entertaining. If you're feeling extra crafty, you also might enjoy making the kids some of Jolene Sugarbaker's trailer park lint bunnies. Just remember that these are more for display fun and not for play. *CAUTION: Dryer lint can be flammable, so use care in choosing how to use it, especially around children. Never use dryer lint when making clothing or stuffed toy items.